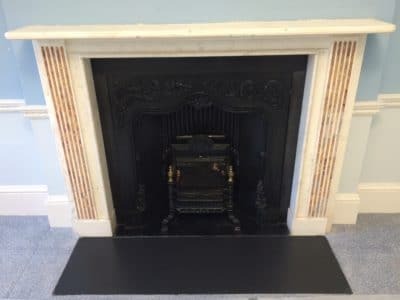 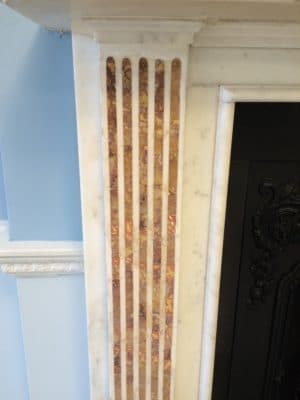 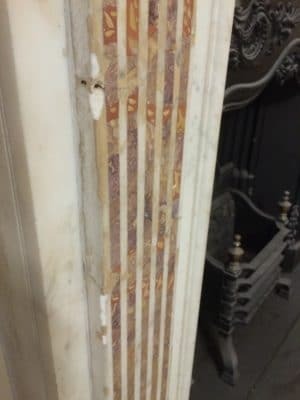 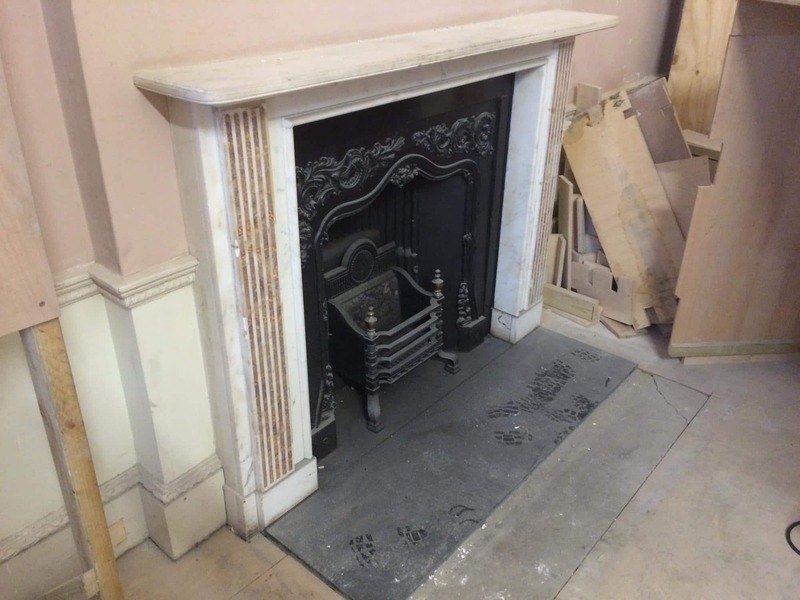 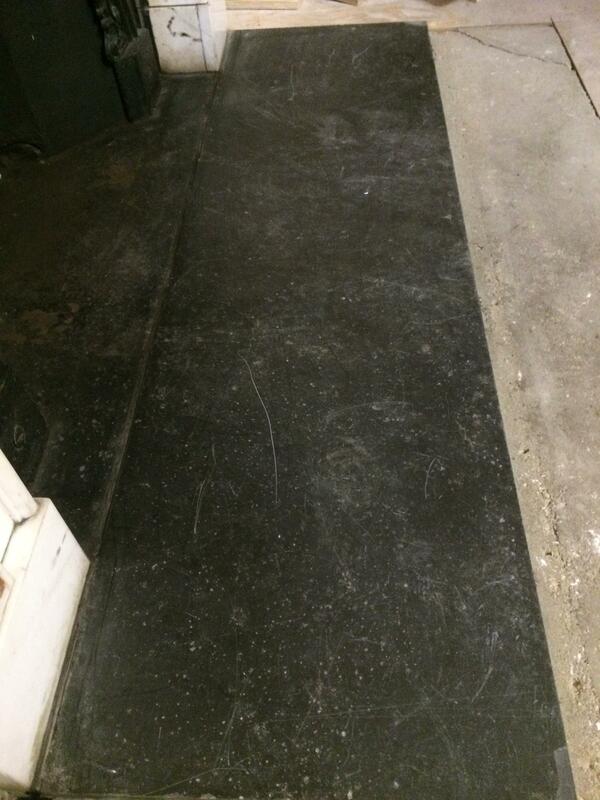 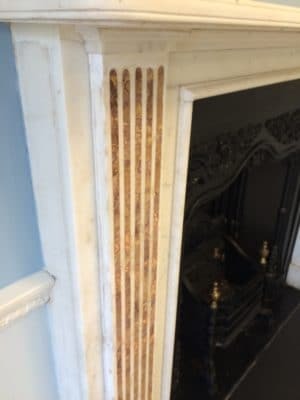 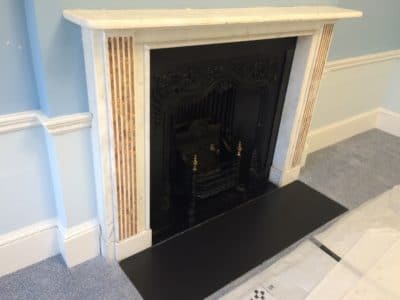 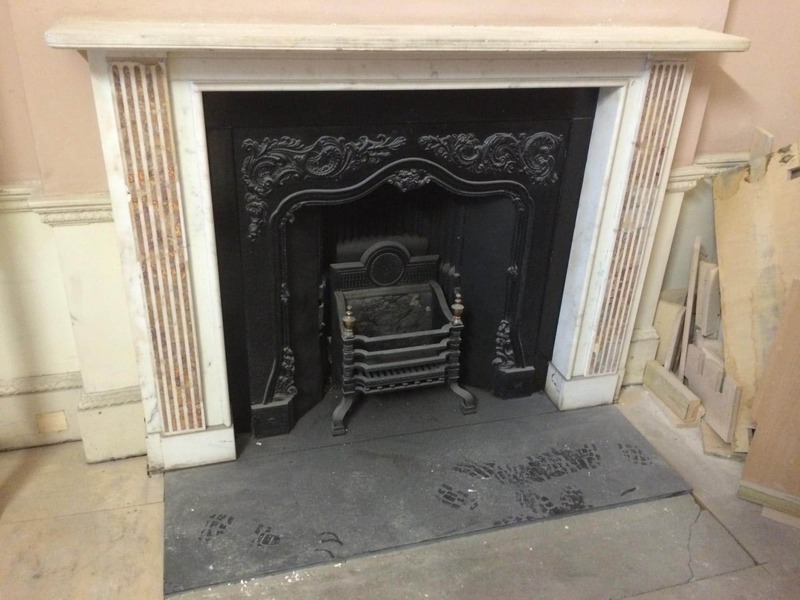 A fireplace clean up and restoration project to a listed building in London. 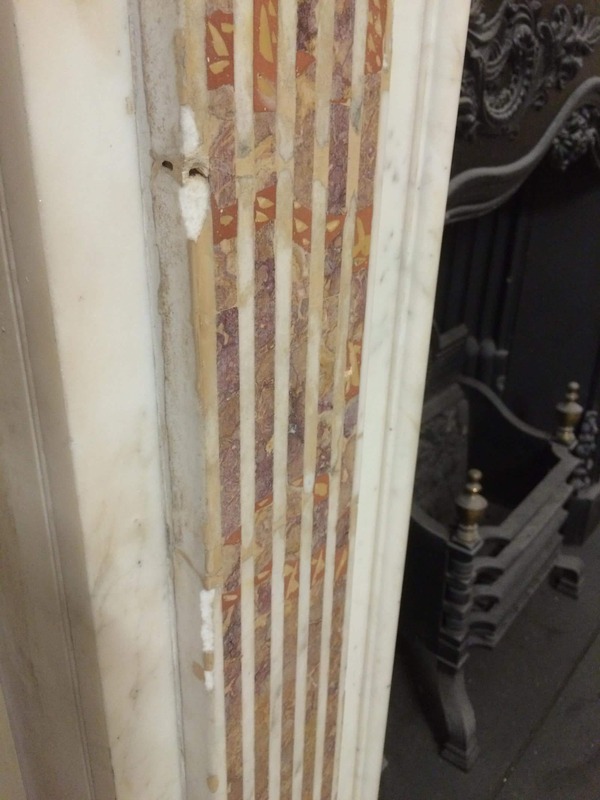 The project demanded using traditional methods only approved by the British museum and conservation rules. 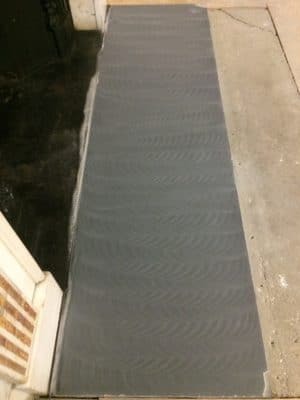 I was privileged and delighted to take part of it! After the clean up and restoration of the marble and slate the fireplace looks nice!